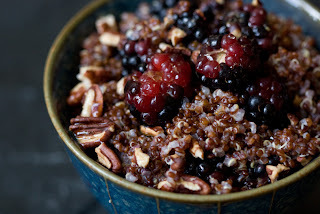 Chic Fuel : Quinoa (Ki-nwa) the super food! Quinoa (Ki-nwa) the super food! Quinoa is another super food that is home to the seed family and is closely related to beets and spinach, with a texture similar to couscous. 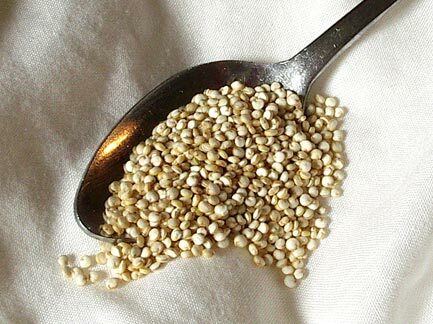 Originating in the Andean region along the coast of South America, quinoa was referred to as “the mother of all grain” by the Inca Empire. 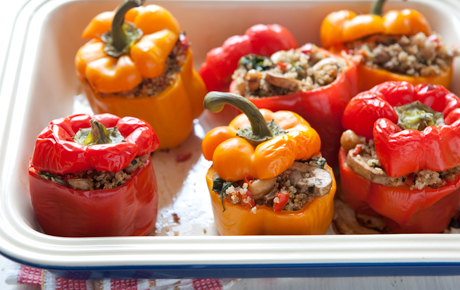 This gluten-free food is easy to digest and is packed with protein, calcium, iron and fiber, making it the perfect dish for vegans and/or vegetarians, people with the celiac disease or Jessie, as we all know how crazy her stomach is. It’s also very easy to prepare and cooks like rice. Breakfast: have with fresh berries, nuts, and honey! Lunch: have it as a Greek salad with cucumbers tomatoes and feta! Dinner: have it in a stuffed red pepper dish with tomato sauce! Diva's in the City Success! Coast to Coast Against Cancer Foundation! It's official, the 80's are back!